Whether you like to binge watch newer game shows or old classics, some of the answers people come up with are just downright silly. Many formats of game shows are to come up with an answer quickly, so obviously many people panic under the bright lights and time constraints. What comes from that panic is some really funny answers sometimes. Here are some of the weirdest answers to questions on game shows. 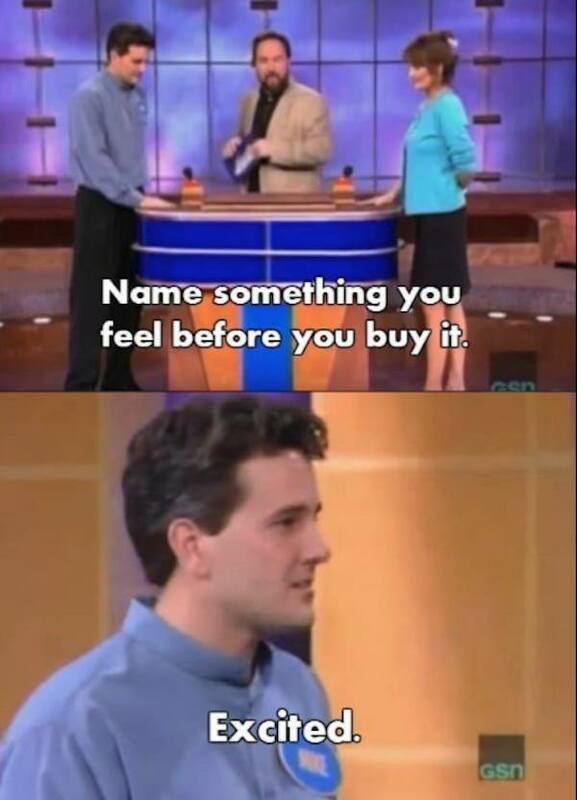 Don’t you just love silly game show answers? I guess it might be weird if you had a lot of pickles…? I mean, he isn’t technically wrong, but that was the first thing that came to mind? I suppose rain is beautiful to some people. There are just so many things wrong with this answer. He was thinking about Europe… just the wrong country. One might think fruit or blankets, but this guy went right for his emotions. It is very true! Read on to the next page for even more laughs! The post 20 Hilarious And Strange Old Game Show Answers To Make You Laugh appeared first on Do You Remember?.